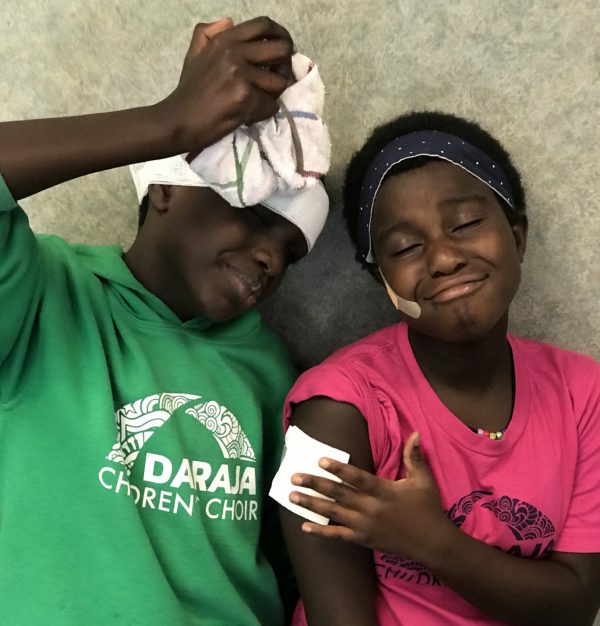 We’re very grateful for God’s provision over the health and safety of each Daraja choir. We still get our occasional headache, tummy ache, and sniffly nose! We work hard to keep our kids healthy and happy as they travel and share God’s Joy, Hope, and Love! Thanks for sharing your love and keeping us well.